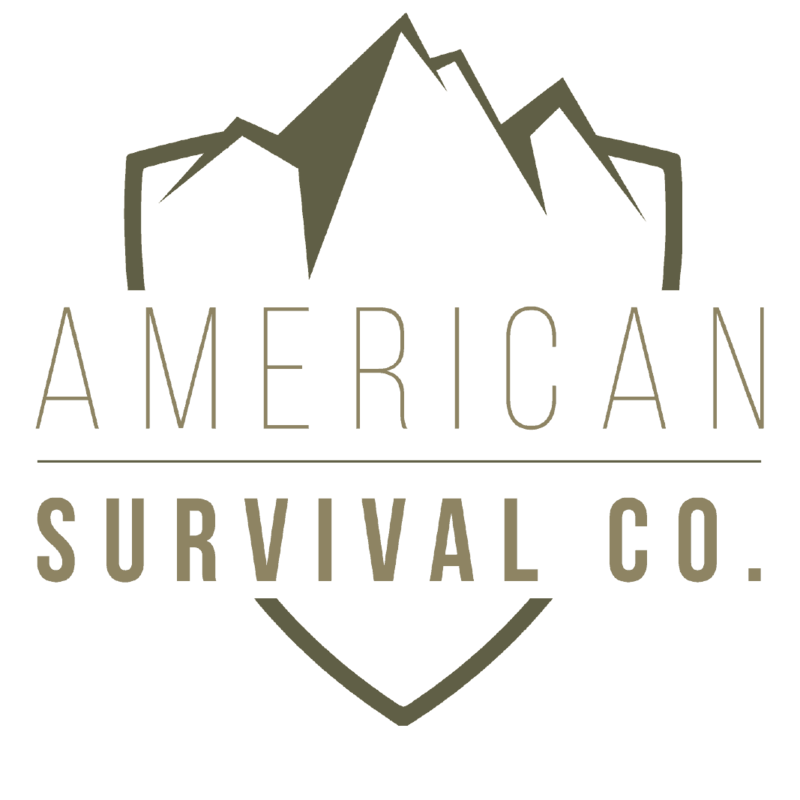 American Survival Co. offers world-class wilderness and tactical survival training in Embden, Maine. Located in Central Maine, surrounded by the Kennebec River and the Carrabassett River. 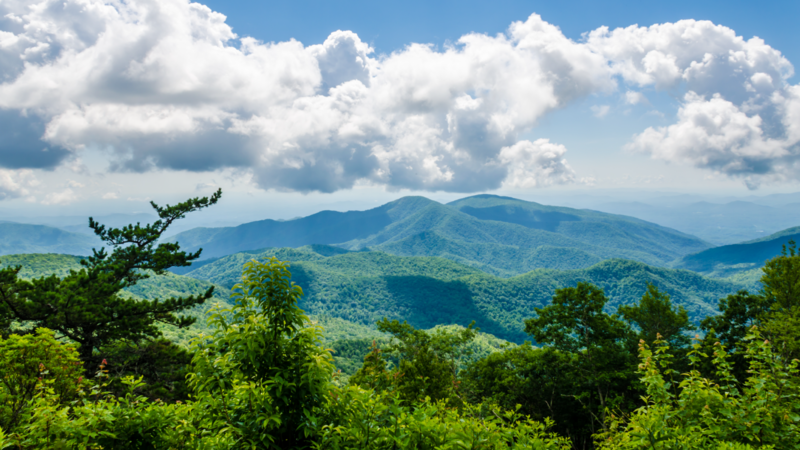 Here there is something for everyone, from primitive camping to a beautiful 5 bed, 2 bath, fully-equipped farm house available for clients to reserve. The property is surrounded by blueberry bushes, apple trees and breathtaking mountain views. There are an additional 63 acres of rolling terrain with wooded forests and easy access to the Carrabassett River. USE CODE MAINE40 TO SAVE $40 ON UPCOMING CAMPING ADVENTURES! There is a bed and breakfast located on the property for students looking for full amenities. Everyone is invited to camp on the property during their training to get the full wilderness experience Maine has to offer. True North Adventureware is devoted to bringing our customers the best quality items to fit their adventure. Learn about our products and keep in touch with the new adventures that our customers have been on. Along with the extent knowledge of the products we sell here, we also supply maps in store to help customers find the trails and rivers that they are interested in. 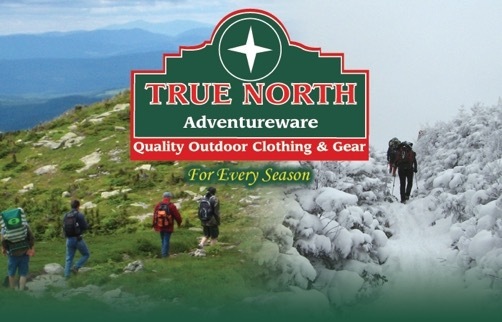 True North Adventureware is located in Bethel, ME. At True North you will be able to secure all the supplies you will need for our course in addition to quality clothing and gear to complete your weekend adventure.